Anonymous Hackers deface the website of Italian Police , SAPPE - Independent Police Trade Union Prison for Operation Antisec. 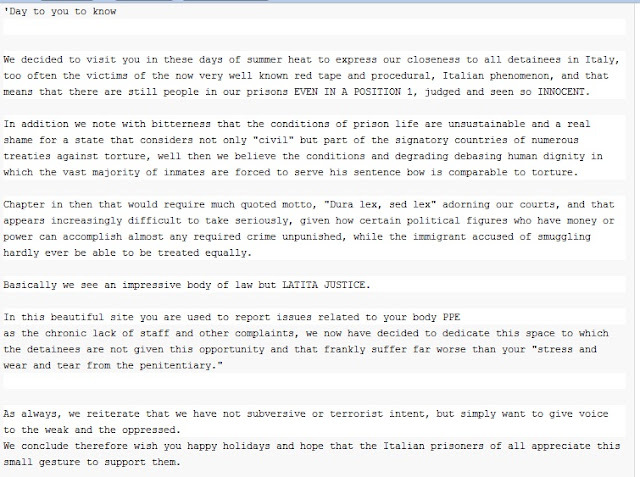 Hackers dedicate there Hacks to Operation #FreeTopiary also. 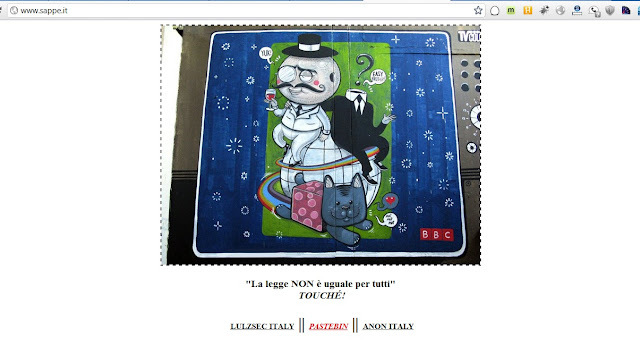 Hack is possibly Perform by @LulzSecITALY & @anonitaly .